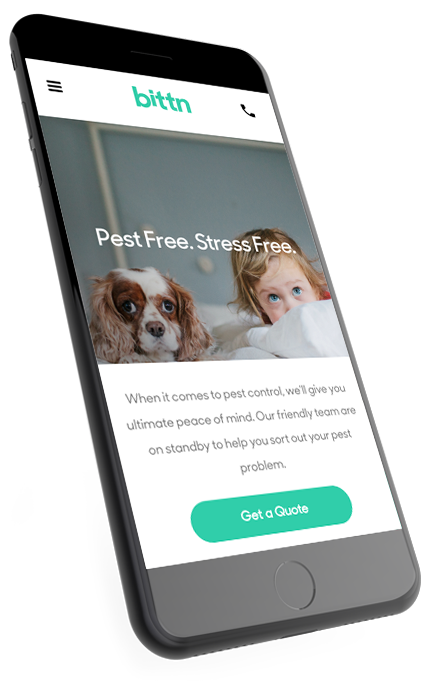 When it comes to pest control, we’ll give you ultimate peace of mind. Our friendly team are on standby to help you sort out your pest problem. Find peace of mind, not pests. we use the latest technology to find and squash the problem correctly the first time. Avoid harsh fumes, our treatments are among the safest for your family, pets and home. From $250,000 termite damage cover to unlimited call back programs, everything comes with a guarantee. Breathe a sigh of relief, we’re here to help. Get in touch with our dedicated team of pest experts today. Don’t let termites tear you apart. Breathe a sigh of relief, your property is safe with us.